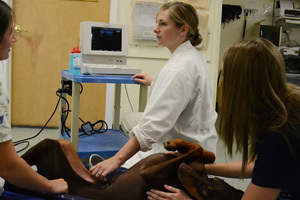 VVA Offers dog training classes. is a fun safe space for your pet to enjoy. 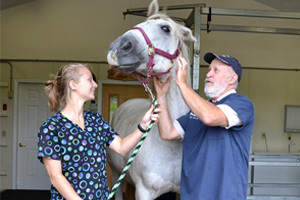 Valley Veterinary Associates offers high quality pet care services to the Oneonta NY area. 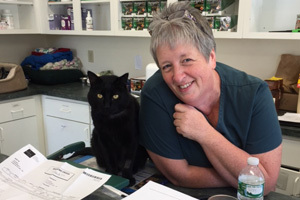 Our Veterinarians take personal responsibility for you furry, or feathered companion from start to finish because we realize that they aren't just pets, but important members of your family. The hospital is approximately 5000 square feet with four exam rooms, a surgical site, an imaging center, an ICU, Isolation Rooms and a separate canine and feline animal hospital areas. With an assortment of diagnostic tools, we are able to assess, diagnose and successfully treat our patients. We wish everyone a healthy, happy New Year!